The TS5500WTTT is a 25,000 litre water treatment tank that can be extensively used in various water treatment processes and facilities. 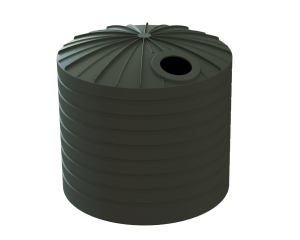 Safe water treatment processes require water tanks that can hold contaminated and clean water. Polluted water storage is integral to safe water treatment processes. 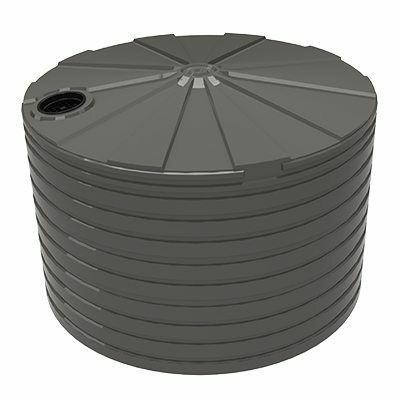 This means that tanks should be able to safely store untreated water, grey water and treated water. 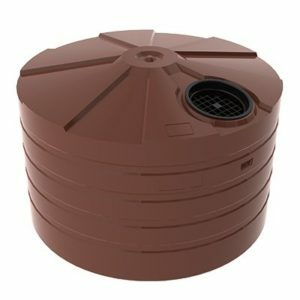 Bushmans provide a large assortment of tanks to serve your water treatment system and facilities. All of our water treatment tanks are manufactured to the AS/NZS4766 tank standards in Bushmans certified factories. Bushmans have been producing tanks for close to three decades and have been rigorously field tested to ensure the highest quality product. 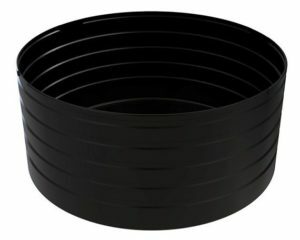 Our water treatment tanks can be custom made using different modifications and fittings to best suit a particular plant or process. For more information on the TS5500WTT tank call Bushmans on 1300 373 392 or fill out the web enquiry form below.